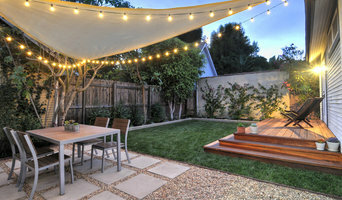 Elegant Artscape is California’s new top “Lawn to Garden” landscaping company. We specialize in high-end landscape installs for luxury housing, extravagant outdoor living and upscale commercial facilities. Elegant Artscape is honored to be included in Expertise.com’s list of the 25 Best Landscapers in Los Angeles for 2016 www.expertise.com/ca/los-angeles/landscaping Established in 2014 in the midst of the CA drought with the objective of offering Californians easy ways to transform thirsty lawns into drought tolerant enjoyable and useful outdoor living spaces. Our install crew is the best there is and will get the job done right every time. EA will seamlessly transform your outdoor space into a water-friendly colorful landscape full of vibrant and healthy energy. Ben Hansen & Franco Rodriguez are 2 licensed C-27 landscaping contractors in the state of California. Ben has been studying horticulture and ornamental landscaping since 2008. With absolute attention to detail, Ben & Franco’s work and designs capture the culminating aspects of color scheme and dimension along with high quality & reasonable cost. What does a West Whittier-Los Nietos landscape contractor do? Landscaping contractors execute lawn, garden and hardscaping plans that have been drawn up by an architect or designer. They may also provide design services on their own. After the everything has been installed, landscape companies can make adjustments, maintain plantings, take care of weeds and pests, and perform other tasks to keep the scheme looking its best. A licensed California landscaper should have detailed knowledge of West Whittier-Los Nietos, CA weather and climate trends and conditions, and can choose plants and materials that are well suited to the area. 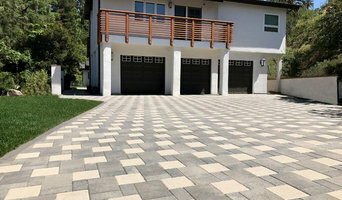 Residential landscape companies in West Whittier-Los Nietos, CA also handle many of the same general duties as builders, including arranging for construction permits, hiring subcontractors and making sure that designs comply with California building codes. Find West Whittier-Los Nietos landscaping services on Houzz. 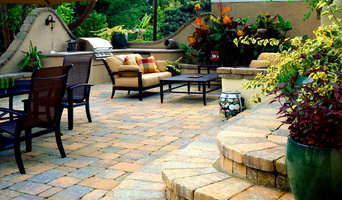 Narrow your search in the Professionals section of the website to West Whittier-Los Nietos, CA landscape contractors. You may also look through photos of California landscapes to find one you like, then contact the landscaping company in West Whittier-Los Nietos, CA who worked on it.